Nostalgic warm ocean breezes intertwined with the soft floral of Sweet Pea. 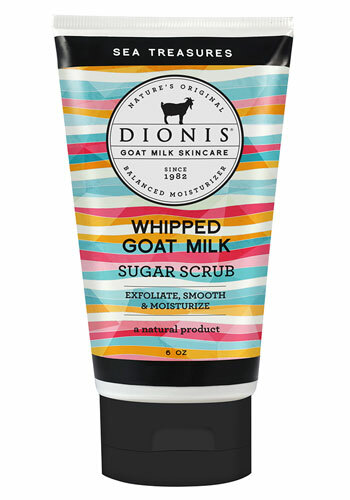 Directions: Apply a generous amount of sugar scrube to clean, wet skin. Massage gently in a circular motion focusing on rough areas. Rinse thoroughly and pat dry.